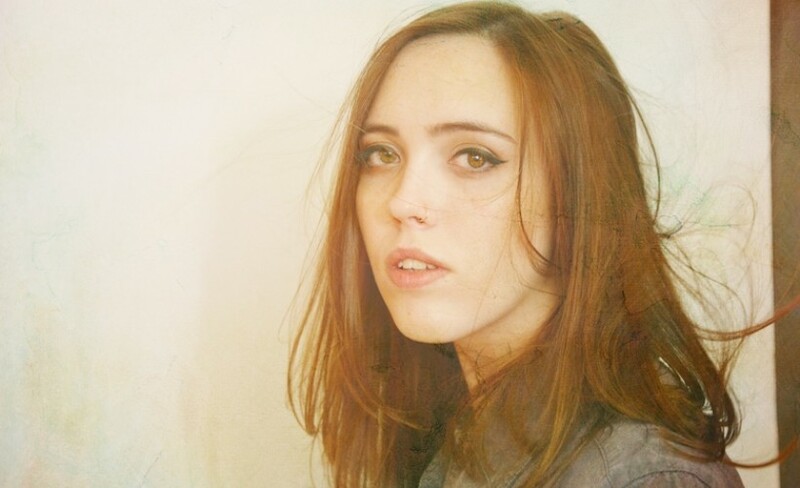 Soccer Mommy is the work of Sophie Allison. From her initial start to recruiting a full band, her music has always been compulsive listening and remains so as she plays to ever larger audiences. See her when she embarks on an Autuminal tour which takes her to The Deaf Institute at Manchester, The Bodega at Nottingham, Bristol Thekla and Scala London during September 2018. The demand is growing so make sure you book your Soccer Mommy tickets before they all go. Gigantic makes booking your favourite gig tickets easy as you can place your order 24/7 using your tablet, smartphone or computer from the comfort of your home or while busy on the go. Soccer Mommy / Sophie Allison has produced two albums in rapid succession; her debut For Young Hearts plus her latest release Collection which amalgamates some of her earlier work with fresh new material. We are so very excited to be able to offer you Soccer Mommy concert ticket, but with promoters only offering limited supplies then you will have to act fast and book yours before they all go. Soccer Mommy head to the UK.